Hey, friends! Happy Friday! I hope everyone had a great week. Our week seemed short since we were in my hometown Saturday-Monday. The boys and I went to celebrate my Nana's 80th birthday and it was a great time spent with family and celebrating my sweet grandmother. As always, the visit was super short, but we are looking forward to seeing everyone again for Easter. I admit it: I'm a yeller. It took me a long time to even mutter those words of admittance, but here we are. 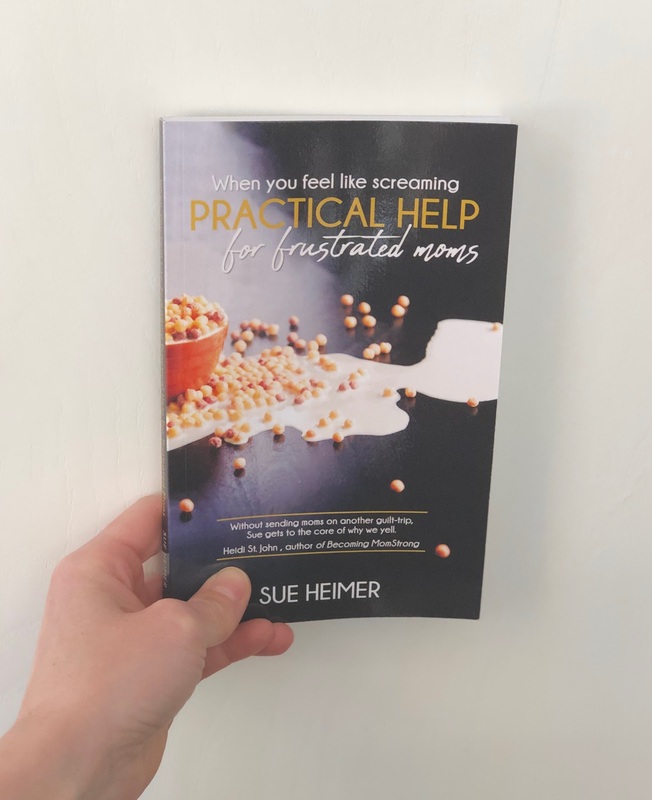 My mom gave me a book when we were home last weekend and I read it in two days: "When You Feel Like Screaming: Practical Help for Frustrated Moms" by Sue Heimer. Y'all, I don't normally (well, really ever) say this about a book, but it has completely changed my parenting. I want to be the crazy lady knocking on Mrs. Heimer's door giving her the biggest hug and thanking her for her book. The book really gets to the core of why we yell (and spoiler alert: it's usually not our children) and offers practical, Christ-centered tips to help us combat it. I haven't yelled since Tuesday morning and friends, that is a victory for me. Baby steps. If you're like me and yell/raise your voice/whatever you want to call it, this book is for you. It's a short read (each chapter is 2-3 pages max) and I finished it in two days. I've recommended it to all of my girlfriends and have thanked my mom profusely for giving it to me! 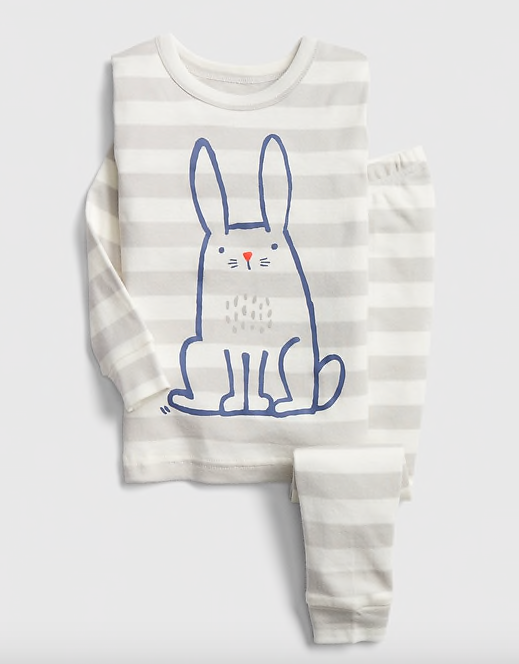 I had a hard time finding Easter pajamas for the boys that weren't either ridiculously expensive or insanely cheesy -- and yes, I buy themed pajamas for the boys for holidays! 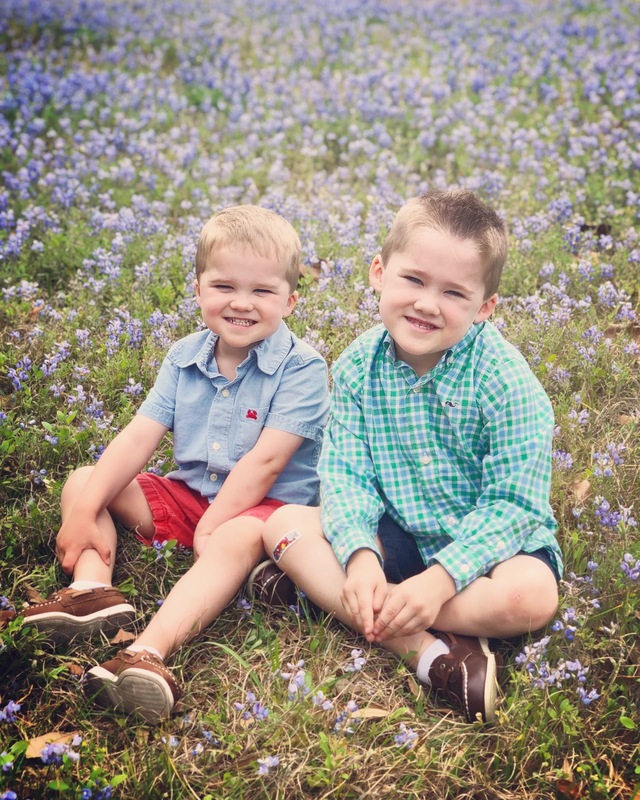 I finally found this pair at Gap on major sale ($11.49 per pair marked down from $22.99) and can't wait for them to wear them for Easter! 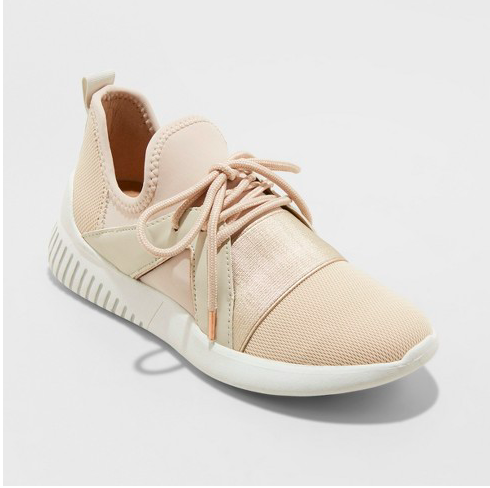 I finally broke down and ordered the coveted rose sneakers from Target earlier this week. I love them! They're so cute and such a fun little accent to an outfit vs. wearing my regular Nikes. For $34.99, they're such a steal and super cute! I hope everyone has great weekends! Love the new shoes - perfect for a pulled together casual/comfy look! That book looks life-changing. Hope you have a wonderful weekend!